Home / Calvin Harris / charts / Dua Lipa / UK Top 40 Dance Singles Chart / Calvin Harris and Dua Lipa Secure UK Dance Singles No. 1 With "One Kiss"
Calvin Harris and Dua Lipa Secure UK Dance Singles No. 1 With "One Kiss"
Afternoon everybody! Calvin Harris and Dua Lipa hold the No. 1 spot on UK's Top 40 Dance Singles Chart with their 90s House-inspired track single One Kiss spending its 4th week at the top of this chart!! 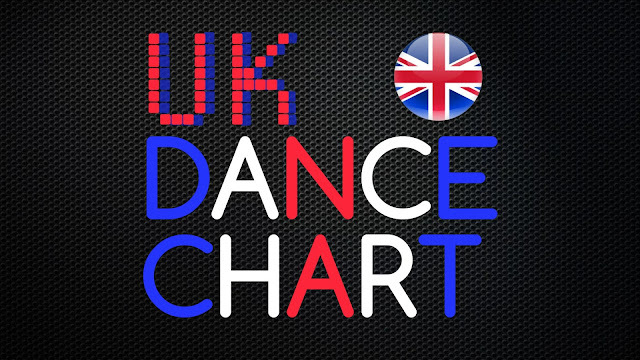 Check out this week's chart of the top 40 dance singles in the UK below! Enjoy!